Arizona Captive Insurance Association - January Breakfast Program - CLE & CPE Offered! January Breakfast Program - CLE & CPE Offered! Join us for a lively discussion with Anjanette Fowler from Madison Scottsdale. With over 25 years of experience in the investment management arenas of several insurance companies, Ms. Fowler brings a valuable understanding of the unique statutory, operational, investment and accounting considerations particular to insurance clients and the industry. 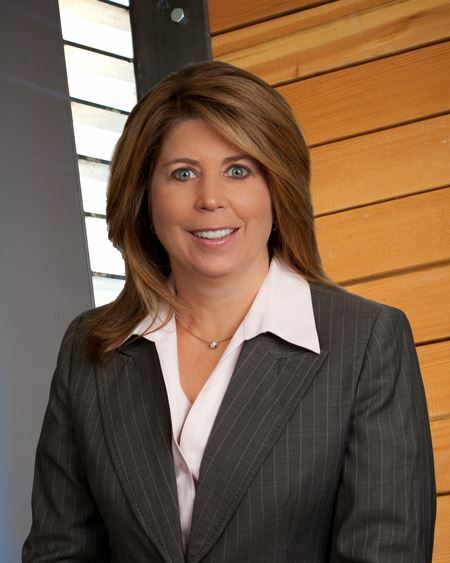 Prior to joining Madison Scottsdale in 1995, she directed the Investment Accounting department and managed short-term investments for a large insurance group. Ms. Fowler holds a BS in Finance from Arizona State University. Thank you to our program sponsor. The State Bar of Arizona does not approve or accredit CLE activities for the Mandatory Continuing Legal Education requirement. This activity may qualify for up to 1 hour toward your annual CLE requirement for the State Bar of Arizona, including 1 hour(s) of professional responsibility.